Are you sitting on a toxic time bomb…or a goldmine? 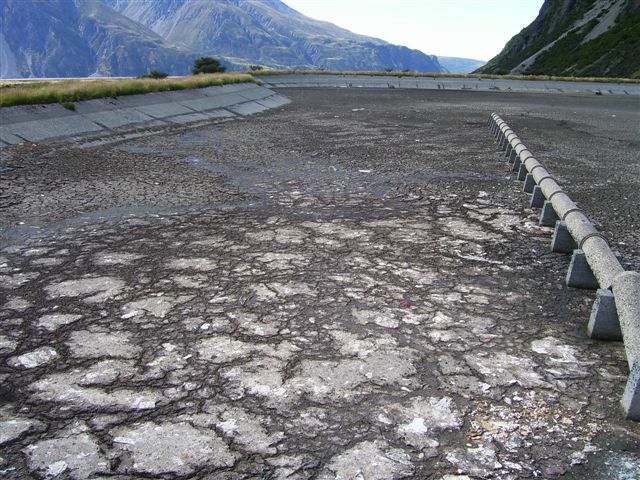 New Zealand produces thousands of tonnes of biosolids each year most of which is landfilled. Landfilling is becoming more difficult due to increased levies, lack of space and increasing transportation distances. LEI can help you identify and implement alternative solutions, such as digested and dewatered solids, dried pellets, to manage oxidation pond sludge and many other types of water and wastewater sludges.